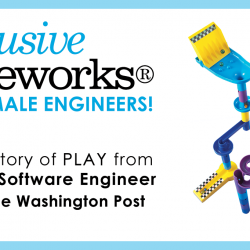 Take a listen to our CEO, Jerry Salerno, who was featured on the Launch Grow Joy podcast to share the story of Discovery Toys and the benefits of our direct sales business model. Are you ready to get involved with an amazing opportunity to launch your direct sales business? 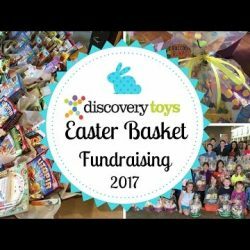 Explore the Discovery Toys Educational Consultant Opportunities and become part of a growing North American team that is fueled by an uncompromised belief that investing in our children is of paramount importance! If you want to grow your business and haven’t yet considered the direct sales model, you should! 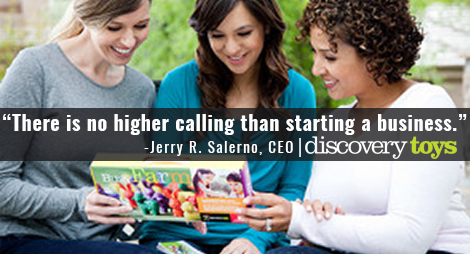 Our guest for today’s episode, Jerry Salerno, is here to share with us the story of Discovery Toys and the benefits of the direct sales business model.